Looking for your place in the sun and willing to invest a little sweat equity . Here you go! Inside has had fresh makeover with LVT flooring, painted cabinets, new bedding...cute as can be! A Single Family Home steps to the beach AND with NO HOA Fees! 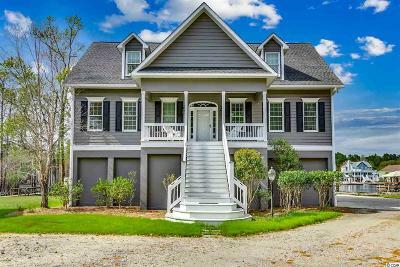 Southern Living Style Cottage with expansive front porch and classic beach style interior! Covered parking and large storage area for beach chairs and toys (with some slight modifications to door size could be ideal for golf cart!) Exterior needs a little TLC but inside features LVT flooring, fresh painted cabinets, all new bedding, cute as can be! 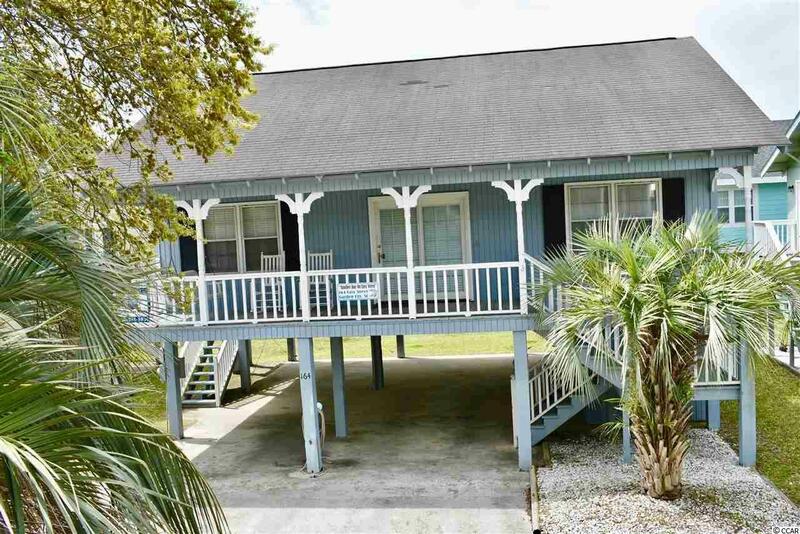 Great opportunity to own a beach house and investing in a little sweat equity steps to the beach, the pier and all the sights and fun of Garden City Beach!